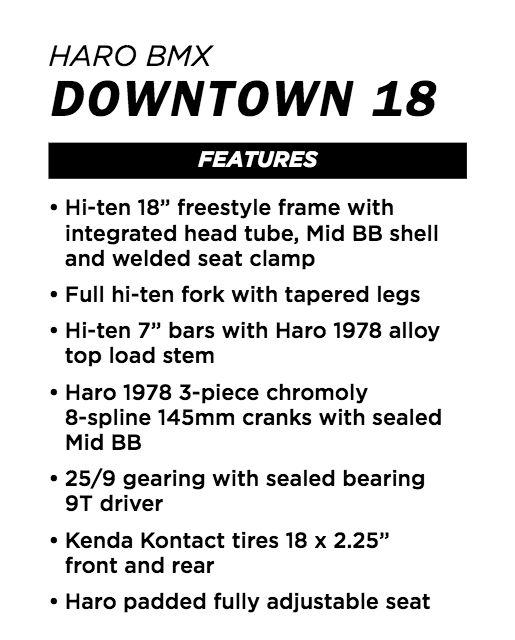 Haro BMX Downtown 18 Matte Black – GET INSANE. Perfect for the freestyle beginner ! Size: 18″ Perfect for the freestyle beginner ! Bmx for kids from 3 tot 7 years old. 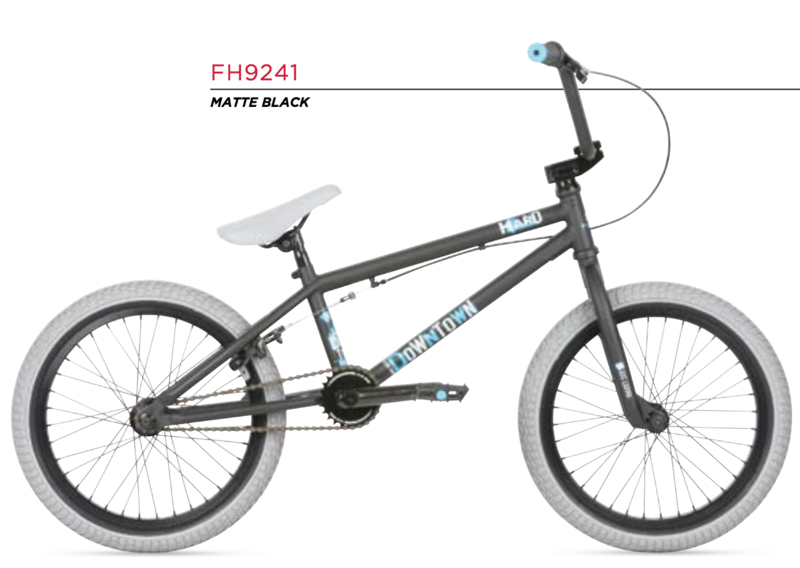 The perfect starter bike for your young Shredder.